-- Unlocked Jars from Squiby can be adopted here as well. New Jars will be created on both sites when the condition on either site is completed. - Since changing the availability (public/unlisted/private) is still not possible, monthly limited pets will remain public until I can change that. - Lepo species has been added. This is Maxi exclusive species and will NOT be available on Squiby. Here, we offer you a wide range of toxic colored sweet treats! Please feel free to browse and adopt what you like. Spoilers are in the description attached with each jar. Lepo is one of the rabbit-like species available in Monster Nursery App, with many color variations to collect. 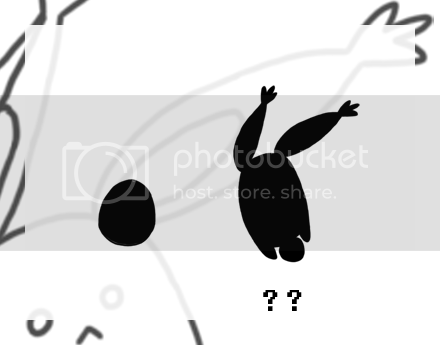 The colors used here will be taken from the app, as well as Subeta, and other original designs! 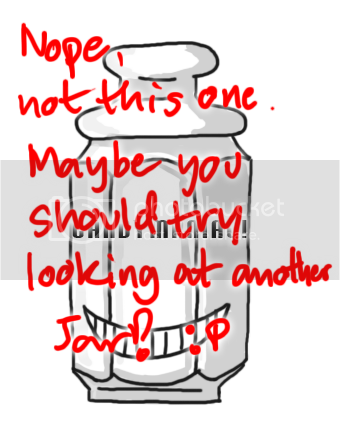 Code: What to write on the jar, 4 letters maximum. I only accept A-Z and numbers. Also, this code can't be the same as existing ones. Concept: What type of sweets do you want? What's the preferred clothing for the 3rd stage? You name it, be descriptive as possible! Colour Palette: Please provide me a picture reference. Linking to outside palette, such as this, is also fine. Concept: A candy cane with cold tones, make it looks like frozen stuffs. 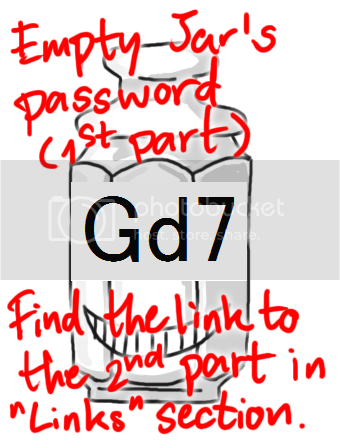 All mixes (except M000, M001, M012, M018, M029, and M038) will be passworded. To get the password from me, you must post the two "ingredients" for the mix in non-jar stage in this thread. They don't have to be in the full-grown form though, the second stage (after the jar stage) is acceptable too. The gender doesn't matter. The traditional/limited Jars can be used for mixing too, but please note that the mixing time will be longer for traditional Jars. Also, the mixed Jar can be re-mixed with other Jars. Fan Jars can also be used for mixing, but there will be some limitations. Mixing two fan characters may be hard, or even impossible. There will be only 1 mix for any 2 Jars. If you want to mix A with B, you can post A first or B first, the result will be the same. 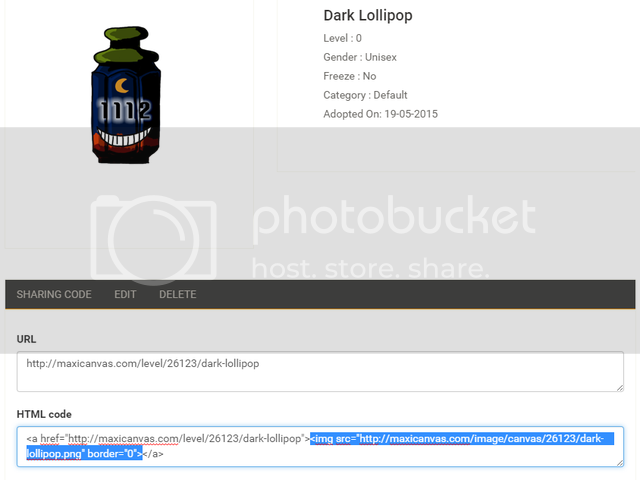 And because now Candy Jars are available on 2 sites, you can post your mixing pair on either site and get your mix on both, as I use same passwords on both sites! Q: Where did you get the idea of those candy thing from? Do you play too many stages of Candy Crush Saga? - Although I have played Candy Crush for more than a year and about 600 passed levels, no, I didn't get the idea from that game. The idea came from That Old Picture I Drew Since 2011 and I thought making an adoptable from it would be cool. Q: What about the Lepos? Q: B...but you said there are many species on that game, then why did you choose to draw the Lepos? Second is that the design is simple enough to allow modifications, such as adding costumes or patterns. The pose of this species also has some similarities, but not too similar, to humanoid characters. Q: Where do you get the color palettes? - Well, from many places, including The Colour Schemes Group in dA, Design Seeds, Adobe color, and Tumblr. Q: Can I request you to make one with specific color/theme? Q: Can I breed Jar A with Jar B? Q: I think these pair of Lepos could produce a nice mix, can I breed them? Q: How many stages do your species have? 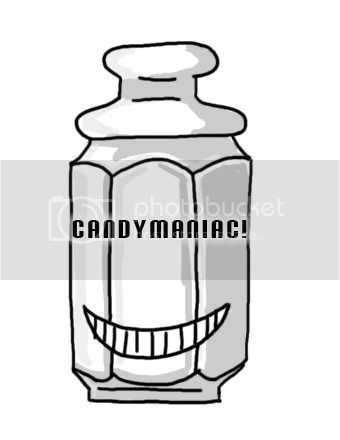 - Lepos have 2 stages, Candy Jars have 3. Q: What about these random evolving levels? Why don't you set it the same for every adoptables? - I'm just a kind of person who got bored easily I got the idea when I did the Random Xi years ago to keep everything random, and it was fun! For 3-stage adopts, I use Random.org to create 2 random numbers from 5 to 75, both inclusive. The first number I got will be the level for second stage, and the sum of 2 will be the level for the third stage. For example, if I got 30 and 61, it means you'll reach the second stage at level 30, and you'll reach the third stage at level 91 (30+61). There are some exceptions to this, though, especially when the number has some meaning. For example, the "13" Jar has evolving levels at 13 and 113, to emphasize the unluckiness. Q: What is that font you use on the jars and in the spoilers? Where can I download it? Q: And what about that pixelated font for Lepos? Q: Do you have a deviantArt account? - Yes, I do. It's here. Q: Your last update date is 1 day ahead of the date in where I live. Do you live in the future? Looking for Empty Jar's password? Yes, it's actually in this post, look carefully.